Udaipur is also known as the city of lakes. The biggest lake is the Pichola Lake which is located at the center of the old Udaipur. 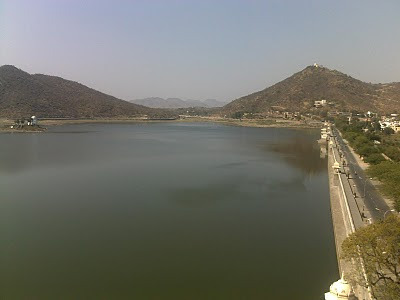 This picture, however, is of Fateh Sagar Lake which is set amidst the hills.